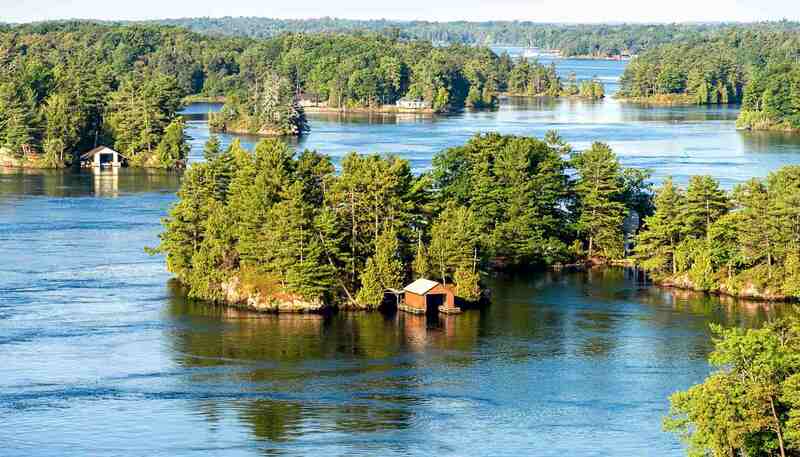 Energetic cities, sprawling forests and more than half a million lakes are just some of the reasons why Ontario pulls in the crowds. Most start their Ontario adventure in buzzing Toronto, a jewel in the province’s crown, whose multicultural inhabitants lend the city a genuinely cosmopolitan edge. You can cheer on the Maple Leafs in their quest for the Stanley Cup, glug the latest craft brew in historic pubs and stuff your face with mini doughnuts from a foodtruck. And what’s the point looking out the windows of the CN Tower when you can skirt its roof on the vertigo-inducing EdgeWalk? In Canada’s capital city, Ottawa, knowing whether to say “bonjour” or “hello” is always a quandary, so just say both. Skate the world’s largest ice rink, the Rideau Canal, or gen up on all things Canadian in the city’s fabulous museums. You don’t have to travel far to find nature. Equidistant from both cities, Algonquin Provincial Park is a quintessentially Canadian landscape of maple-blanketed hills splashed with thousands of lakes. It dishes up quintessentially Canadian experiences, too: wilderness hiking, 2,100km (1,300 miles) of canoeing routes, and the chance to land the biggest trout of your life. Also a short drive from Toronto are the booming Niagara Falls, one of the Seven Natural Wonders of the world. And then there are the lakes. Ontario borders four of the five Great Lakes, most notably Lake Huron, home to Fathom Five National Marine Park and its extraordinary shipwrecks. Elsewhere there are lakes for fishing, lakes for canoeing, lakes for swimming and lakes for diving. Come on in, the water’s lovely. 1,076,395 sq km (415,598 sq miles).